Store | What Would A Muslim Say? What Would A Muslim Say? Order in bulk and save 25 – 30% off the Amazon list price! Perfect for book clubs, interfaith groups, outreach events, and da’wah training. Prices include tax and shipping to the continental US. Payments are processed by PayPal, but you have the option to pay by credit card instead if you prefer. For orders outside the continental US, please contact me to request a quote. What Would A Muslim Say? 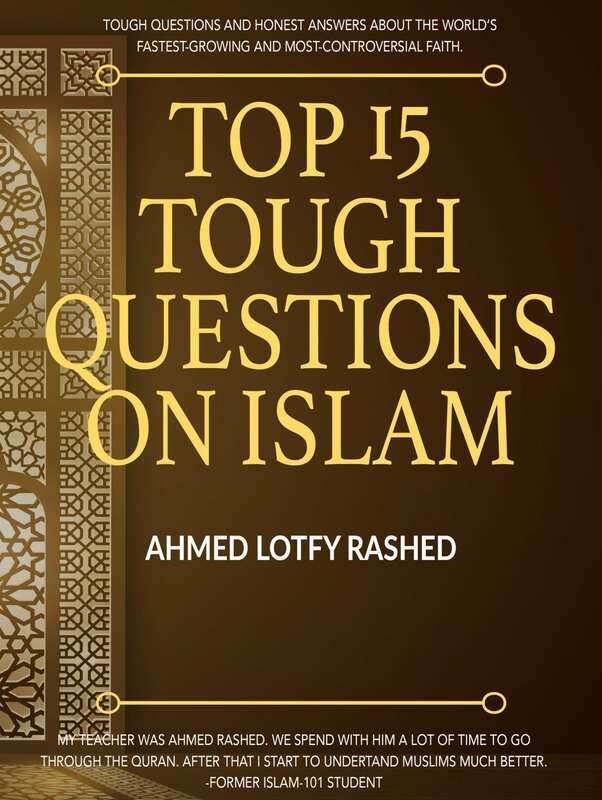 Top 15 Tough Questions on Islam (20 copies) Bulk Discount - 20 Copies of the IslamQ&amp;A booklet. Bulk Discount - 20 Copies of the IslamQ&A booklet. Enter your email address to get your free book delivered to your inbox! The Islam 101 Resource Packs --5 modules in all-- will be delivered over the course of three weeks. Thanks for signing up! Remember you must CONFIRM your email address before we can send your eBooklet. Please CHECK your email and follow the instructions. We value your privacy and would never spam you. You will receive updates about new releases and offers and can unsubscribe at any time. Are you sure? The booklet is FREE.